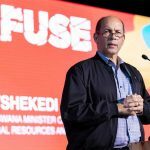 An inimitable force on the African political stage, Tshekedi ‘TK’ Khama brought his unique blend of quick wit, shrewd observation and passion for his continent to a packed auditorium at FUSE 2018. 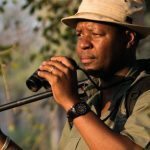 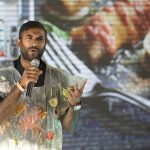 In the aftermath of his rapturous keynote speech, we caught up with the Botswana Minister for Environment, Conservation, Natural Resources & Tourism pitchside at We Are Africa 2018 for an insightful discussion on conservation models, the future of travel in Africa and why tackling corruption is so crucial. 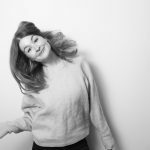 Beyond Luxury Media Ltd's Content Executive, Lucy is a cat lady partial to peanut butter, American roadtrips and true crime podcasts – preferably all at the same time.